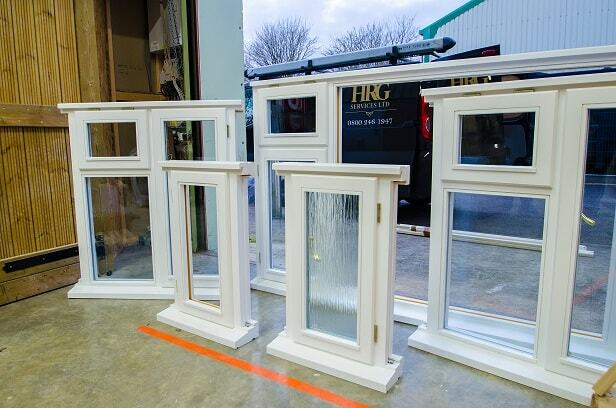 HRG Services offer a selection of packages for the improvement and preservation of wooden windows. 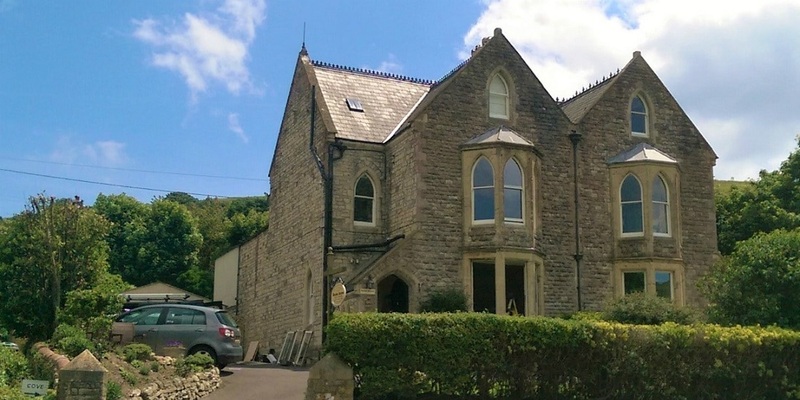 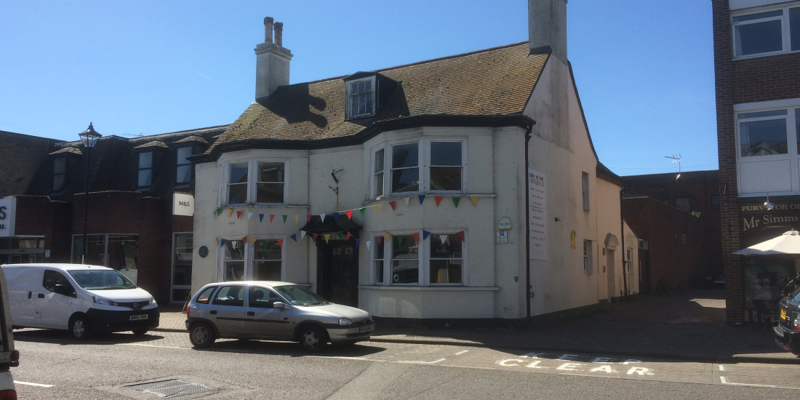 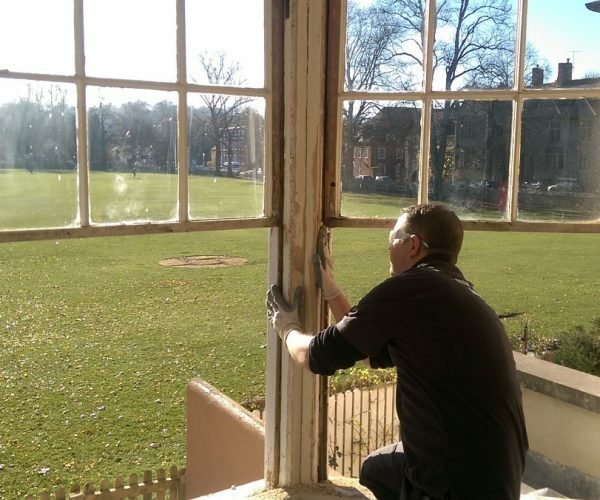 Throughout the website these include draught proofing & overhaul, window restoration, window refurbishment, sash window furniture, new timber windows, rotten timber repair, slim double glazing, secondary glazing, new window joinery, wooden window painting and more. 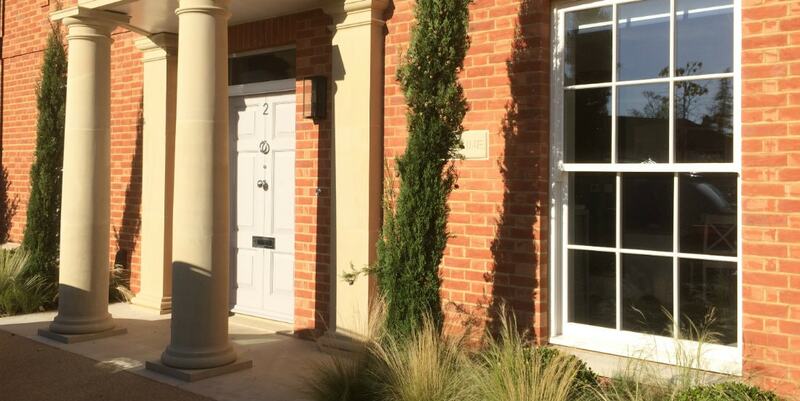 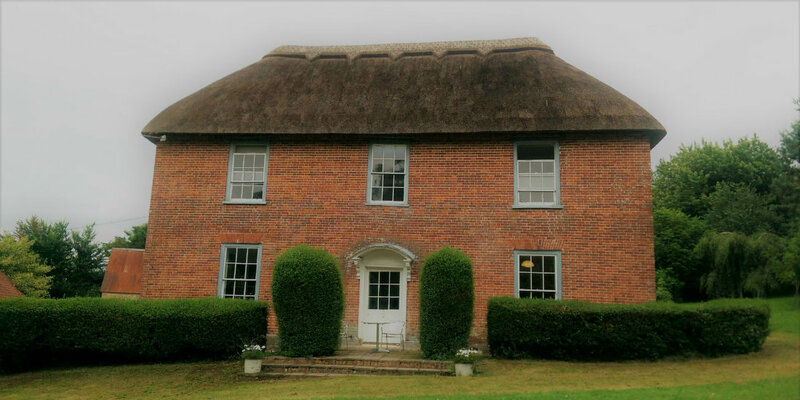 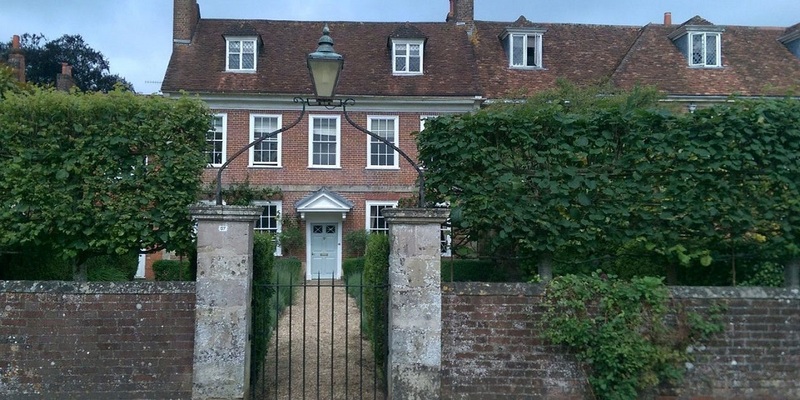 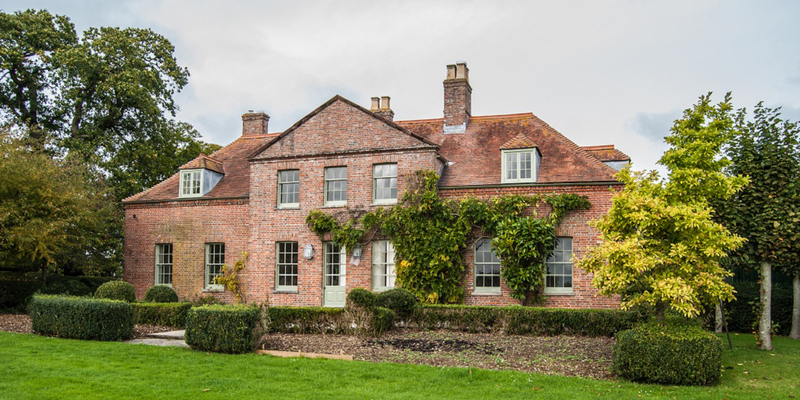 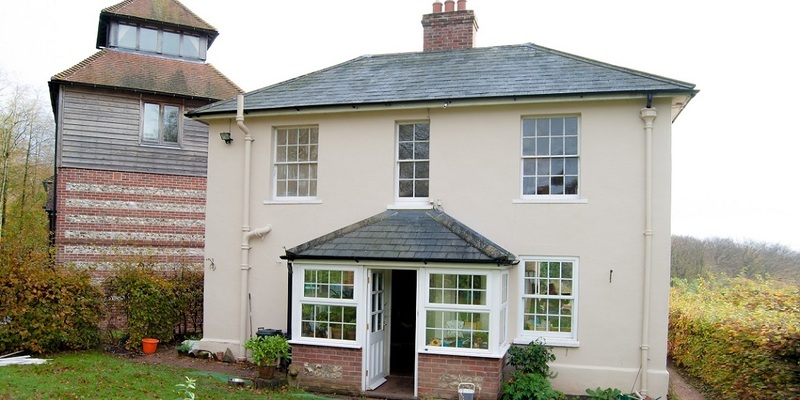 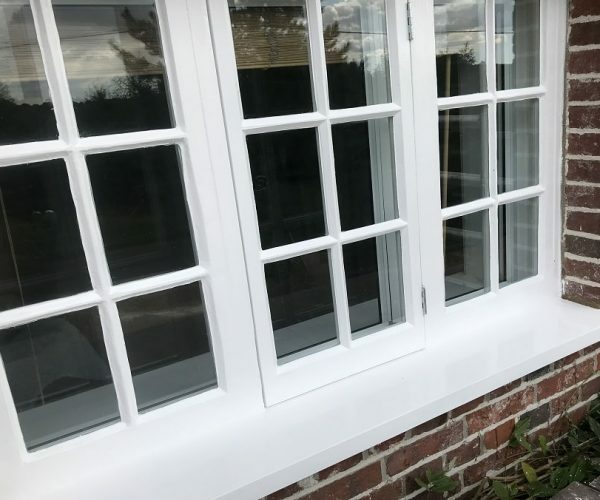 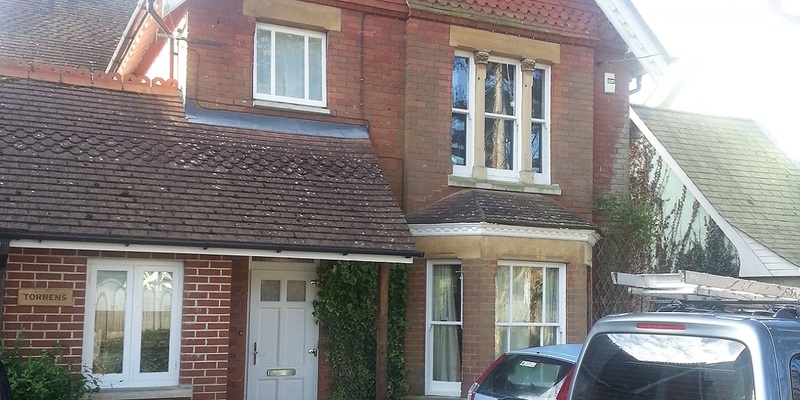 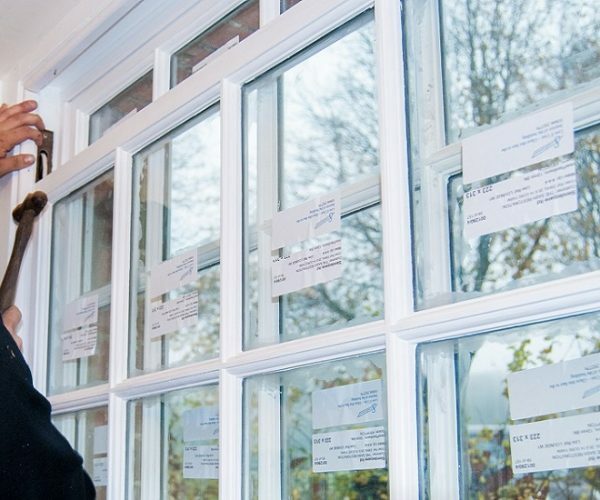 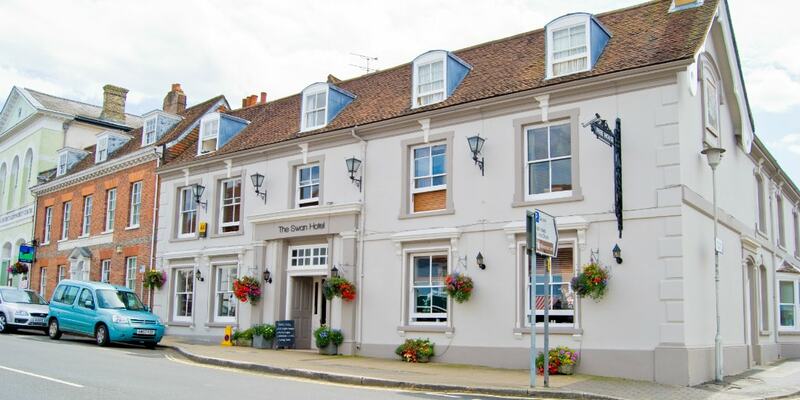 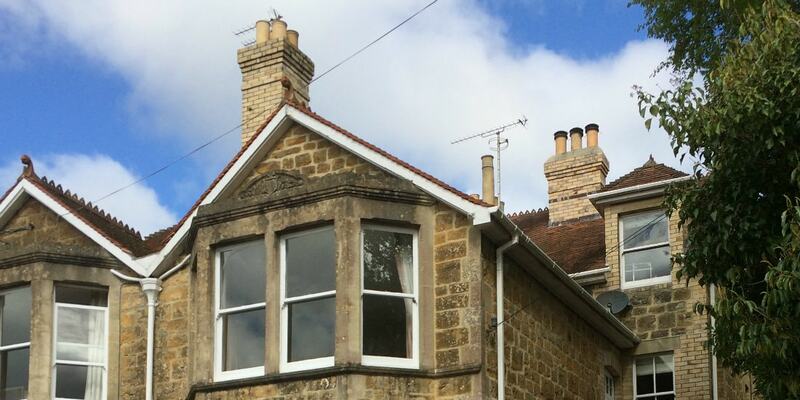 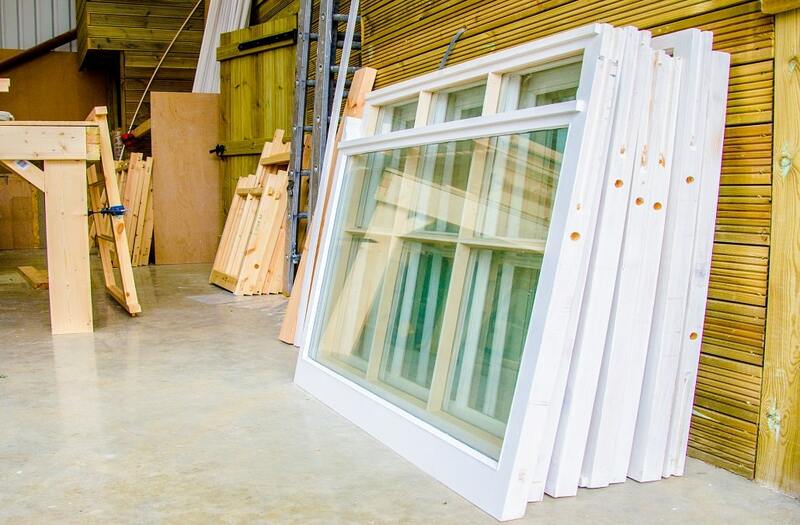 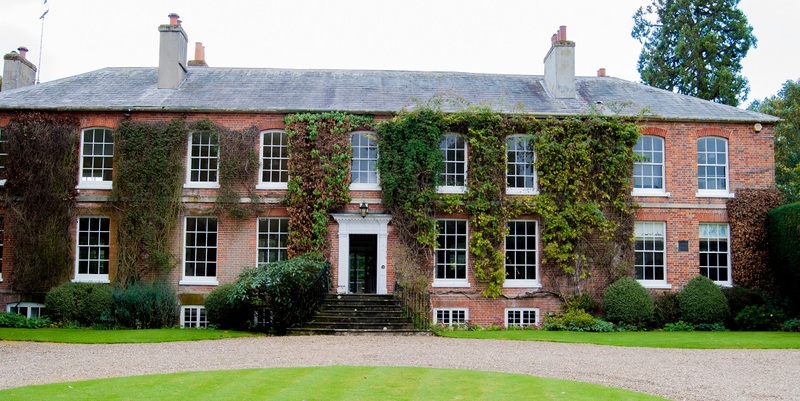 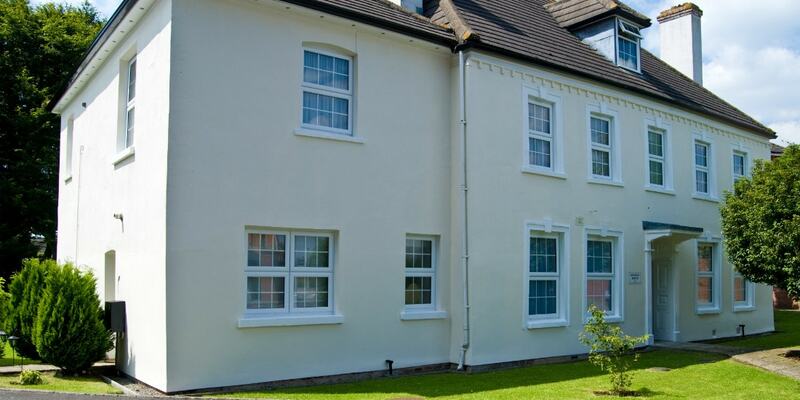 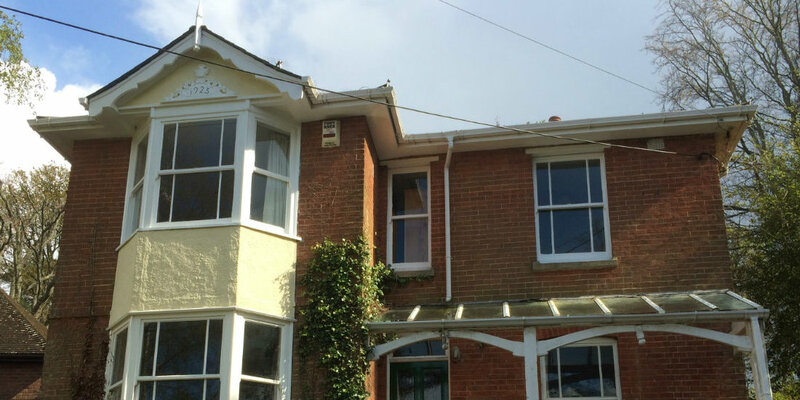 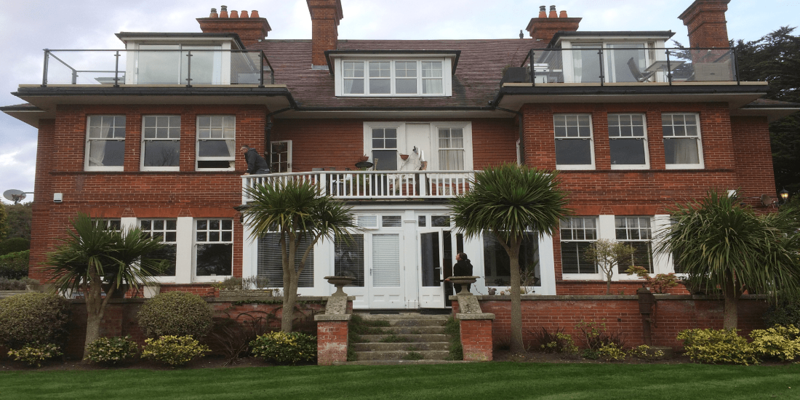 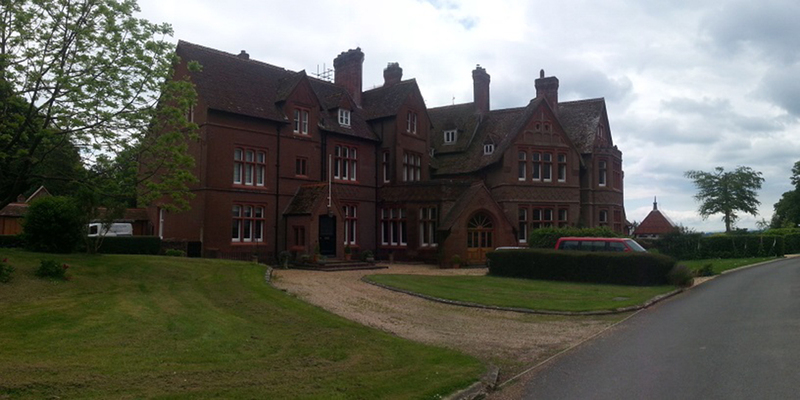 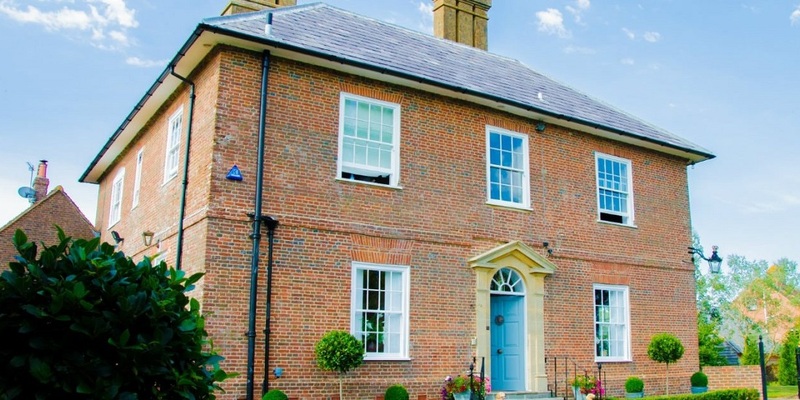 HRG Services Ltd provides various sash and casement window options to suit our clients needs, throughout Dorset and the neighbouring counties of Hampshire, Somerset and Wiltshire. 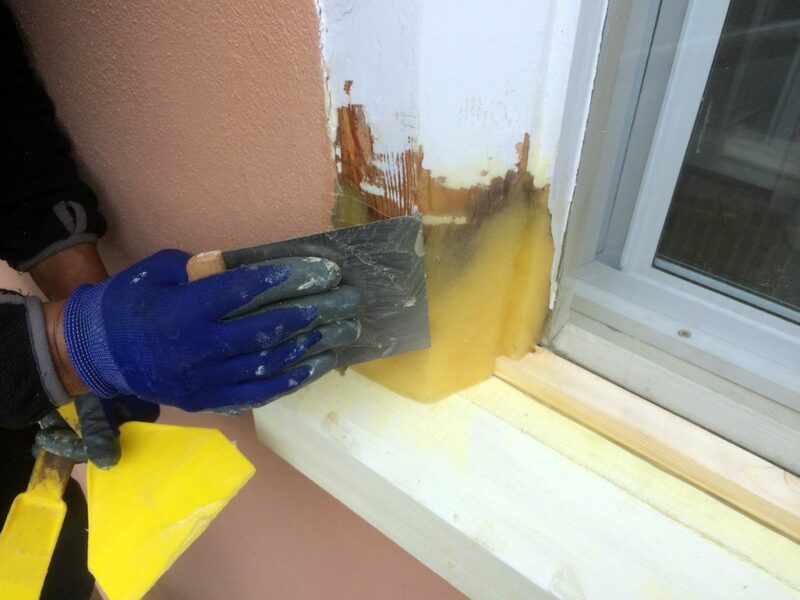 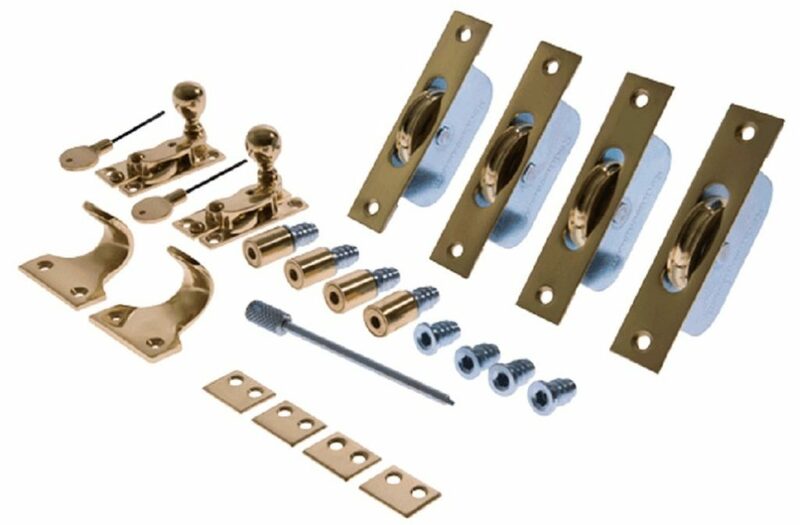 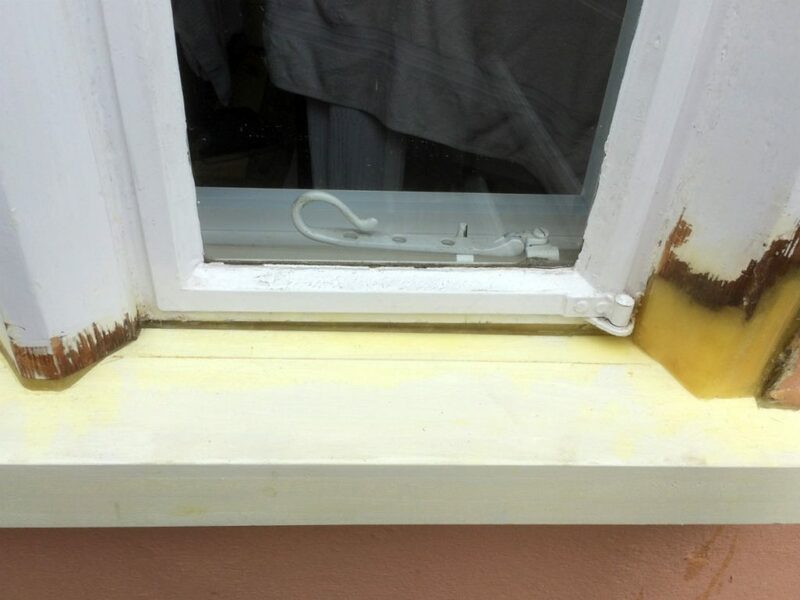 For those customer that do not require our draught proofing package then our basic restoration package may suit. 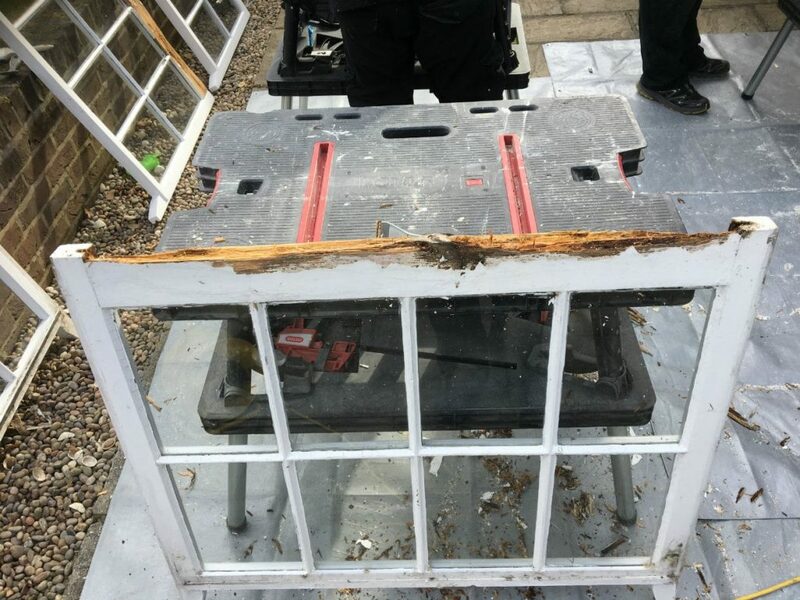 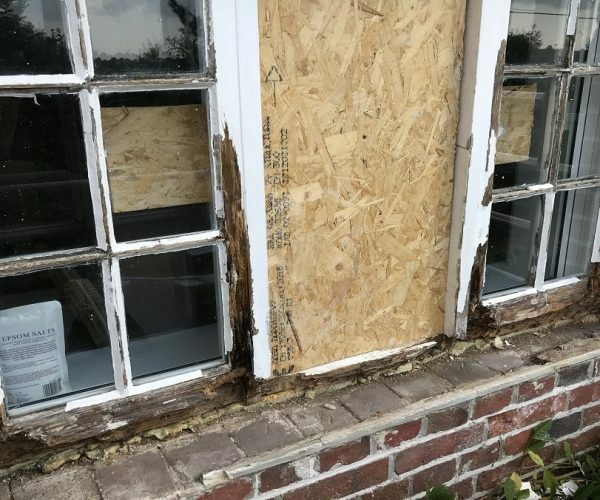 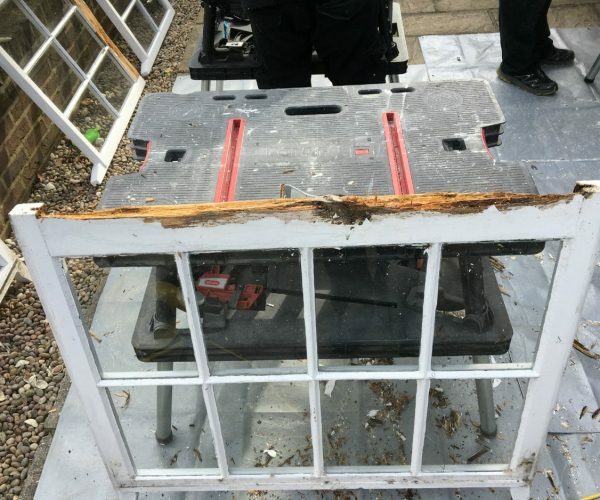 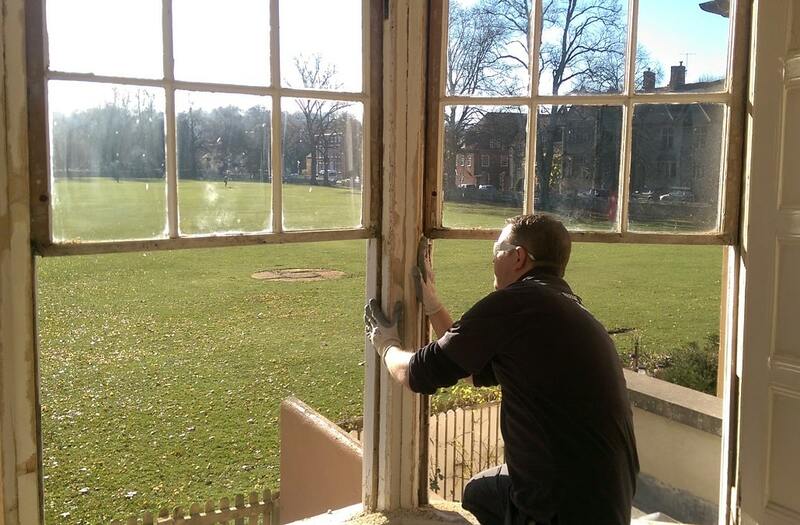 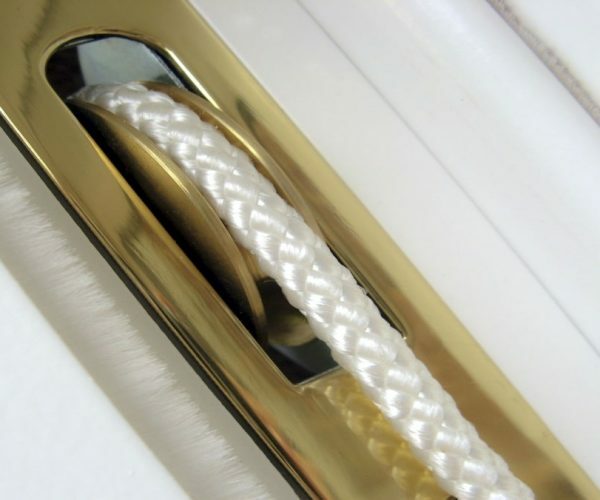 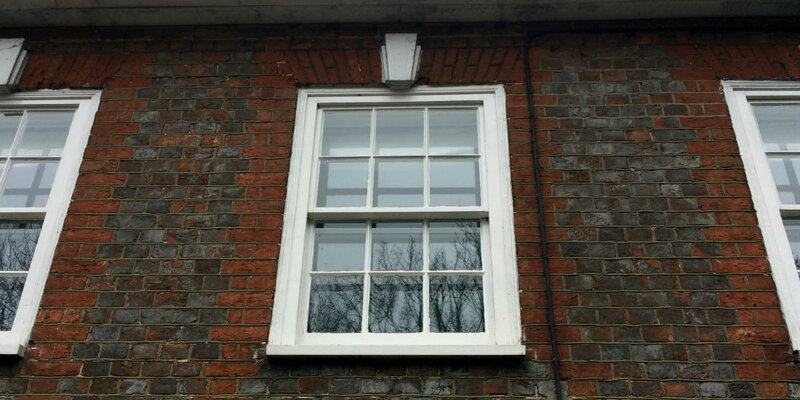 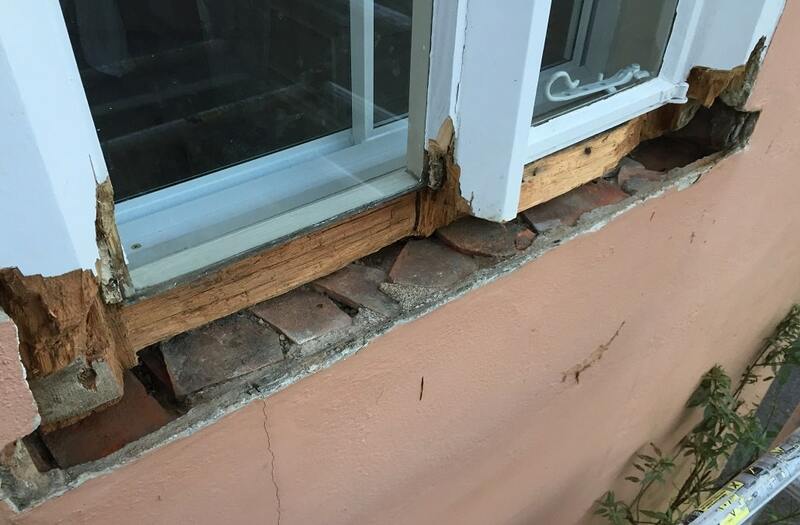 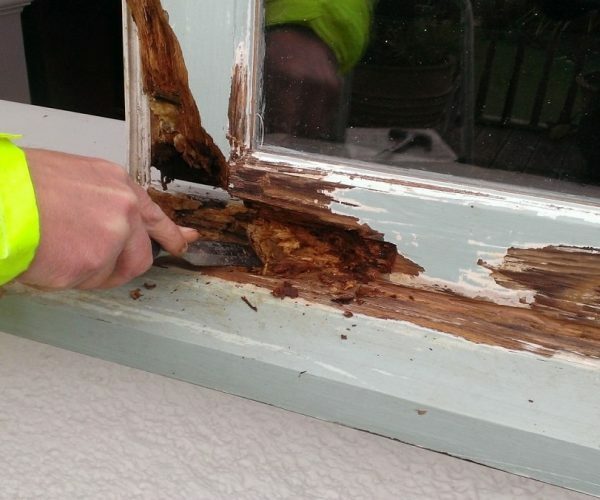 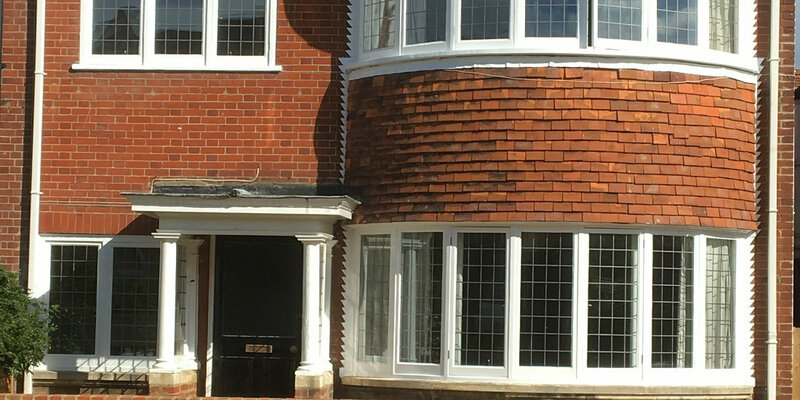 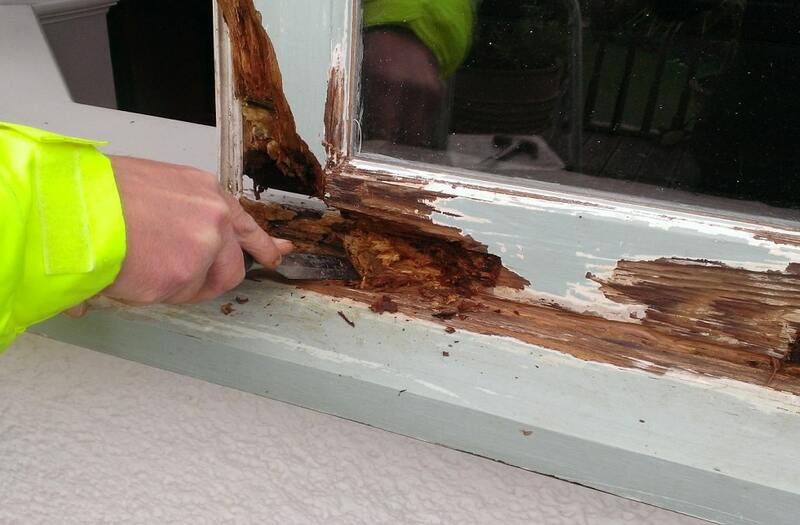 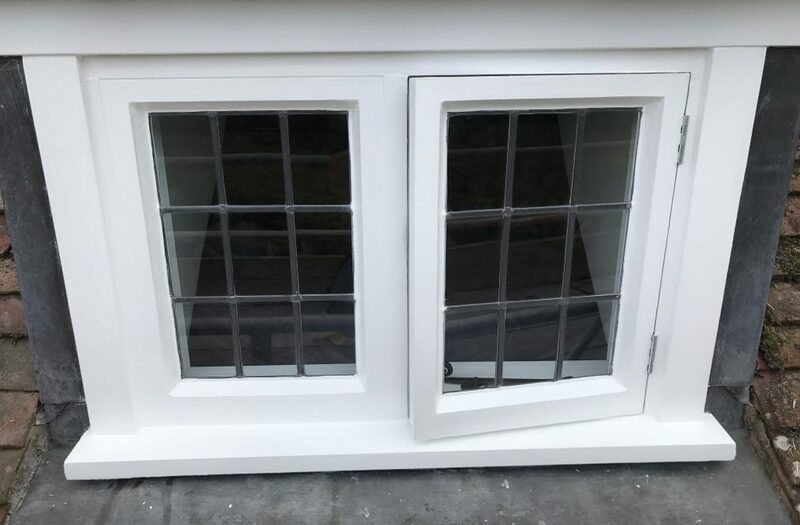 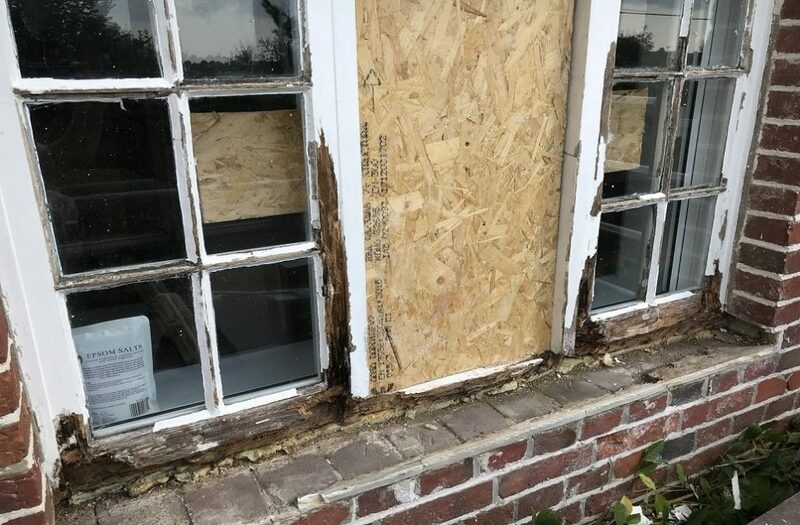 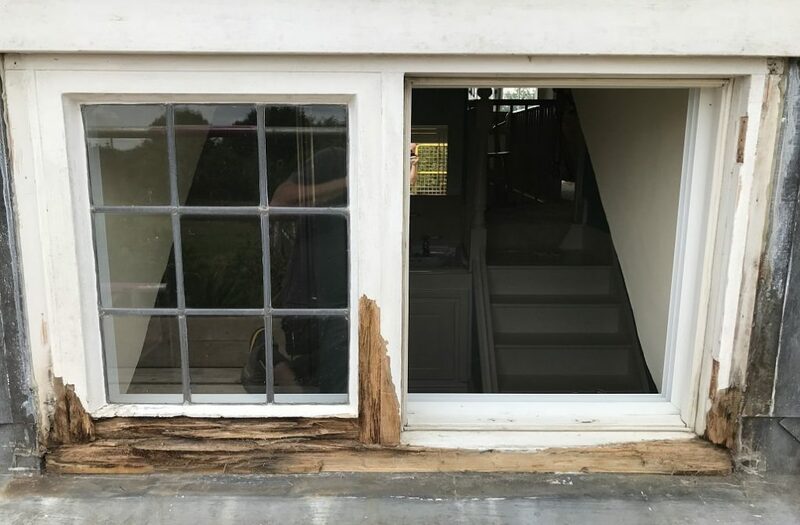 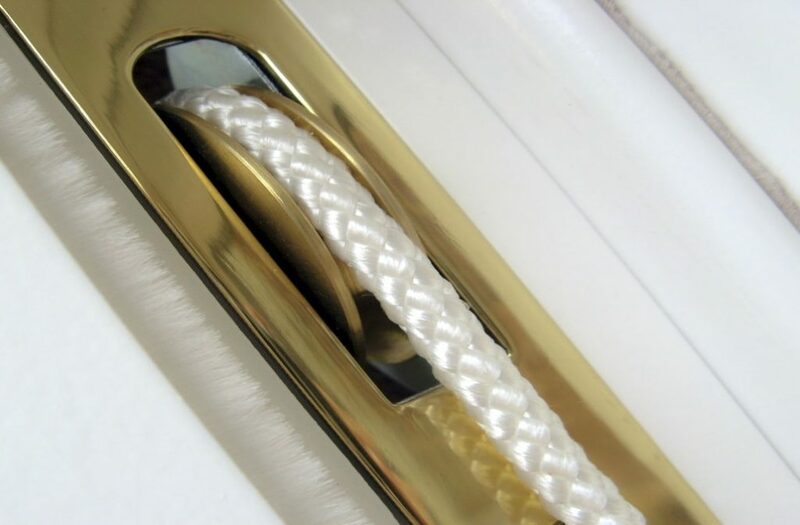 Tailored for each individual sash or casement window and using our expertise we can restore your original window back to sound wood, without the need to replace them or even take them out of the frames. 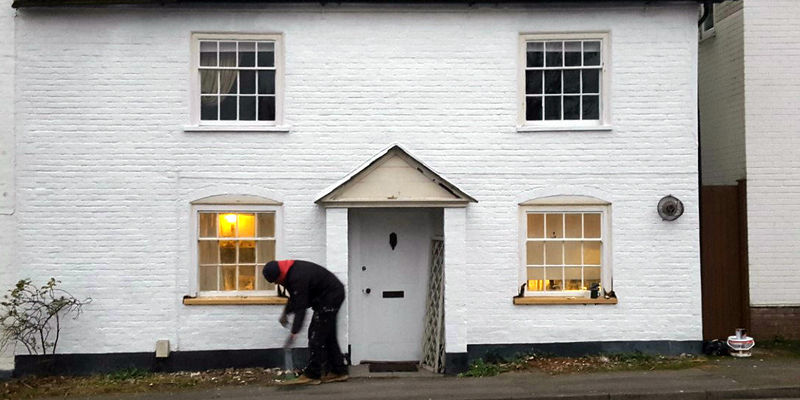 Saving you money and preserving the history and look of your home. 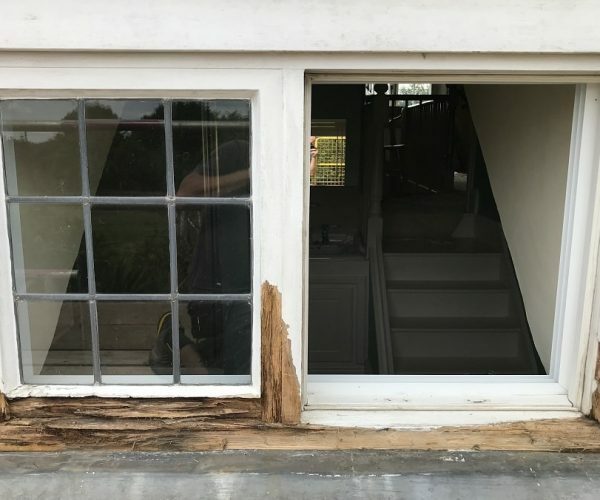 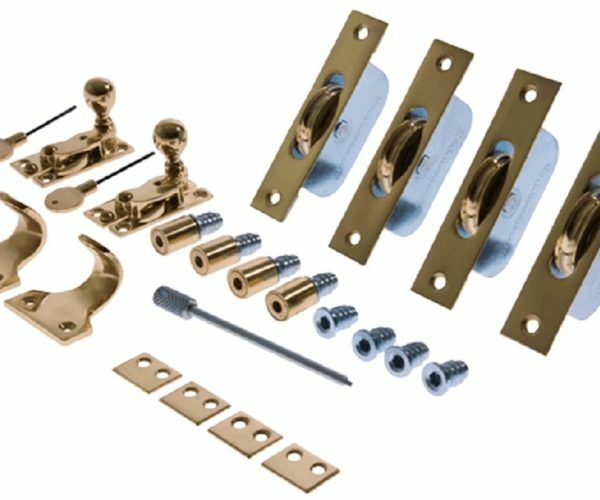 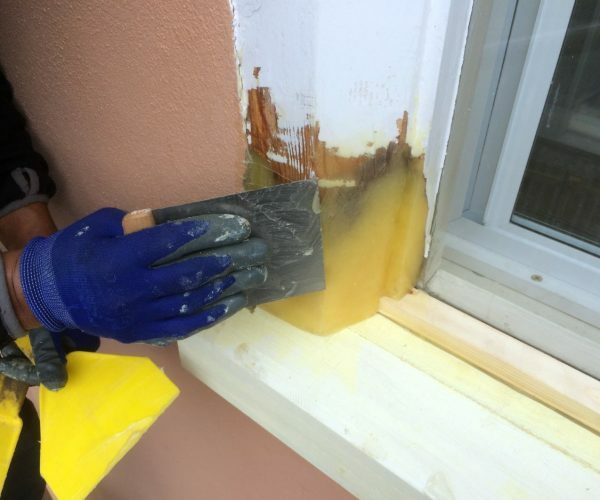 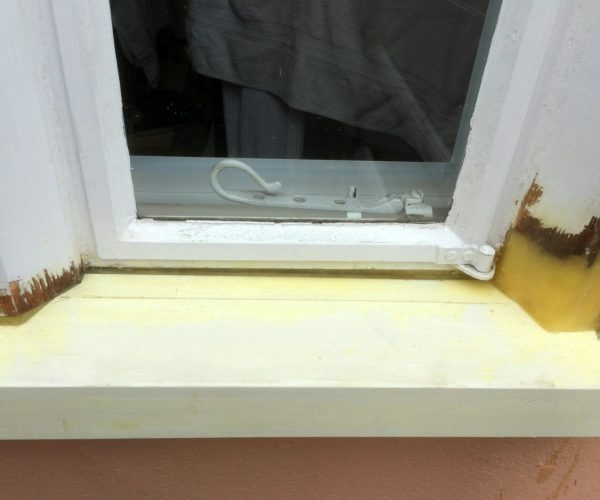 This would include preparation of windows and frames, re-puttying where needed, light filling, the removal of rotten timer and the use of specialists resins. 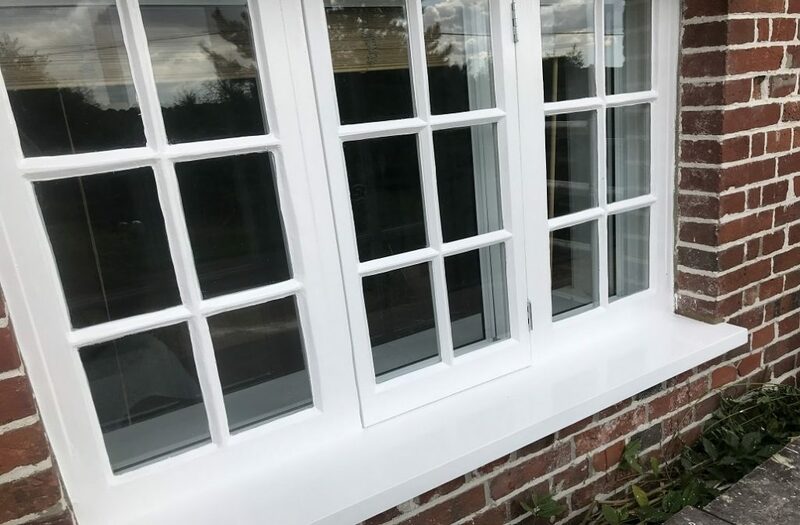 This package does not included the function of the windows as this is carried out in the draught proofing package if chosen. 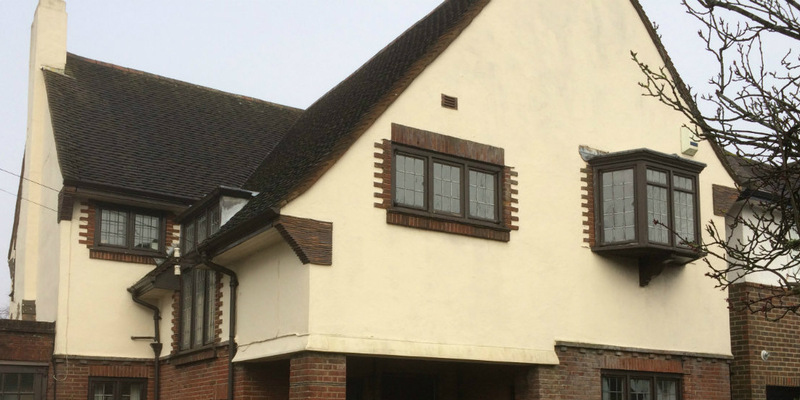 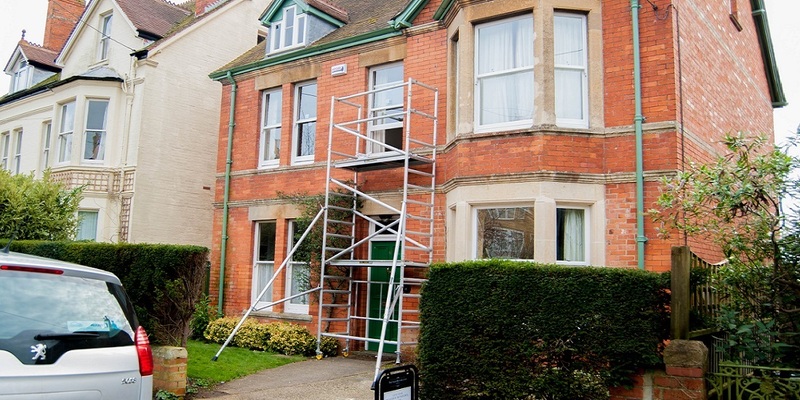 Our full restoration, draught proofing and painting package is by far our most popular service. 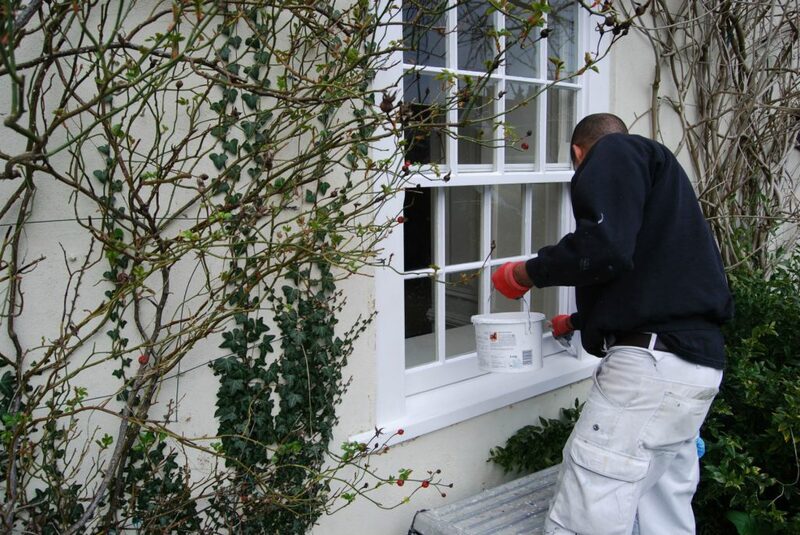 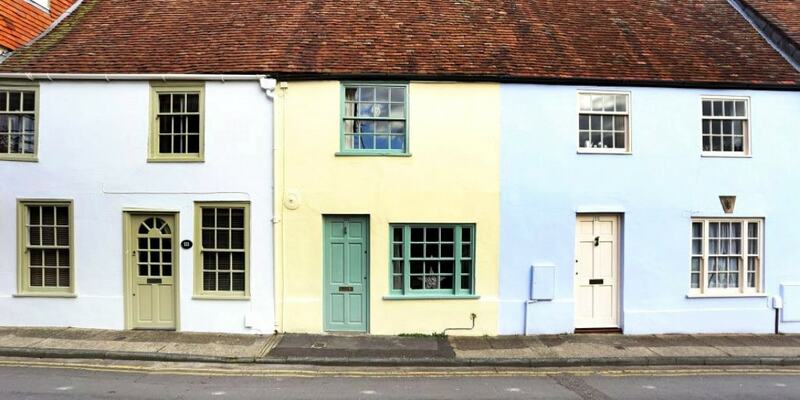 Not all companies offer a painting service, and if they do it may well be done by outside contractors. 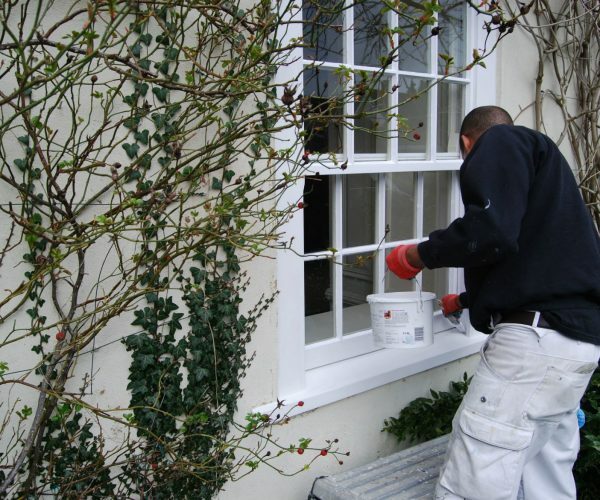 All our painting works are carried out by our own team. 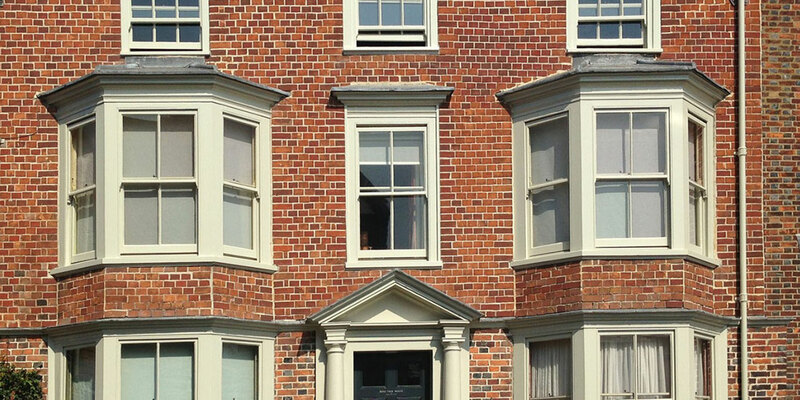 For a complete no fuss service from one company, with many references call HRG Services today. 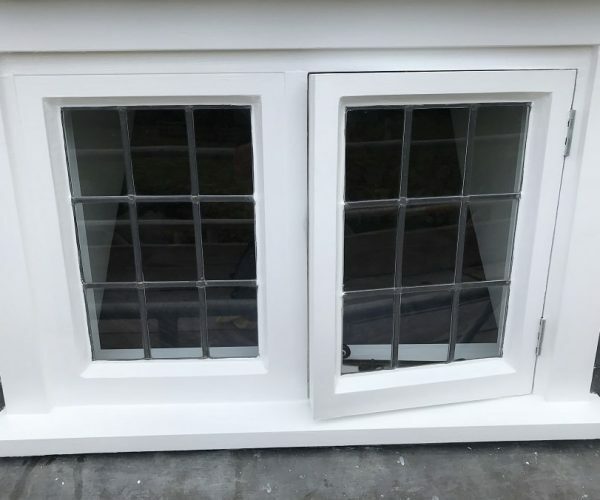 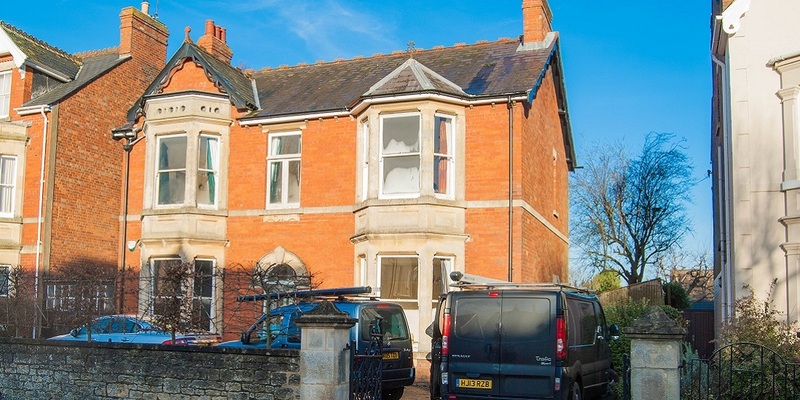 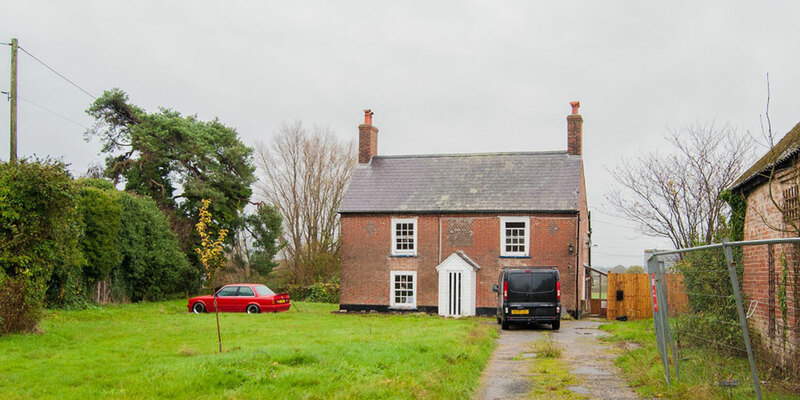 We also offer other choices should they be of interest like 12mm slim double glazing, new cills and profiles and where needed new hardwood sash or casement windows.